What better way to start the new year than with an amazing giveaway. 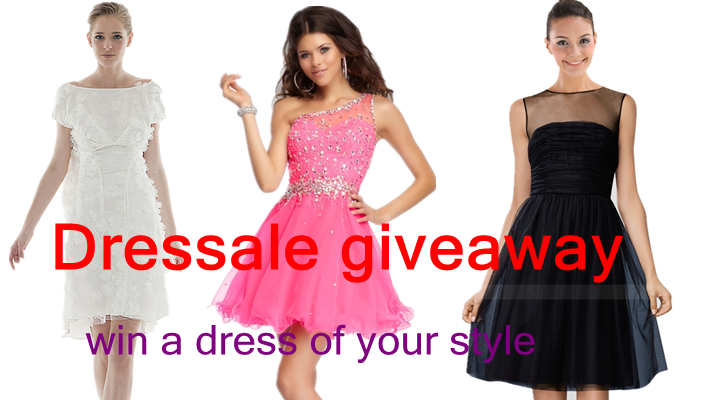 This time I've partnered up with Dressale to giveaway their hot selling dresses. People who cannot win the dress can also receive a $15 coupon if they join this giveaway and follow all the steps. Giveaway will expire on 2014 January 30 and there will be one winner for each dress.